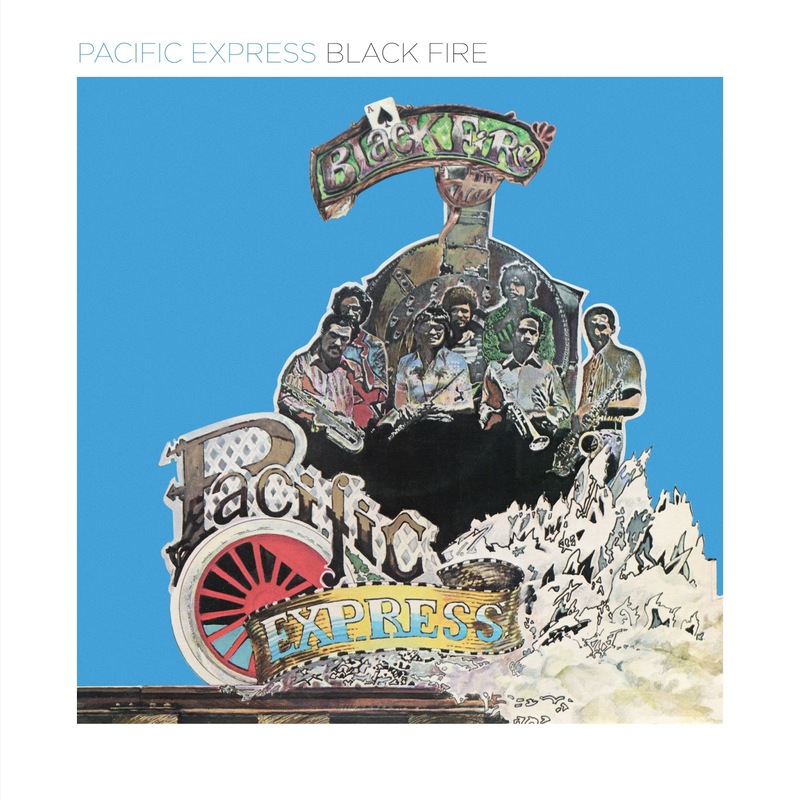 Genre-busting South African jazz meets kwaito meets Cuba (Chucho Valdez), Brazil (Flora Purim, Cameroon (Brice Wassy) and Bristol (drum 'n' bass). "Think Robert Glasper - only ten years earlier"
"Helped define the new cool"
Deluxe double gatefold LP with new photographs, new liners and an exclusive track. 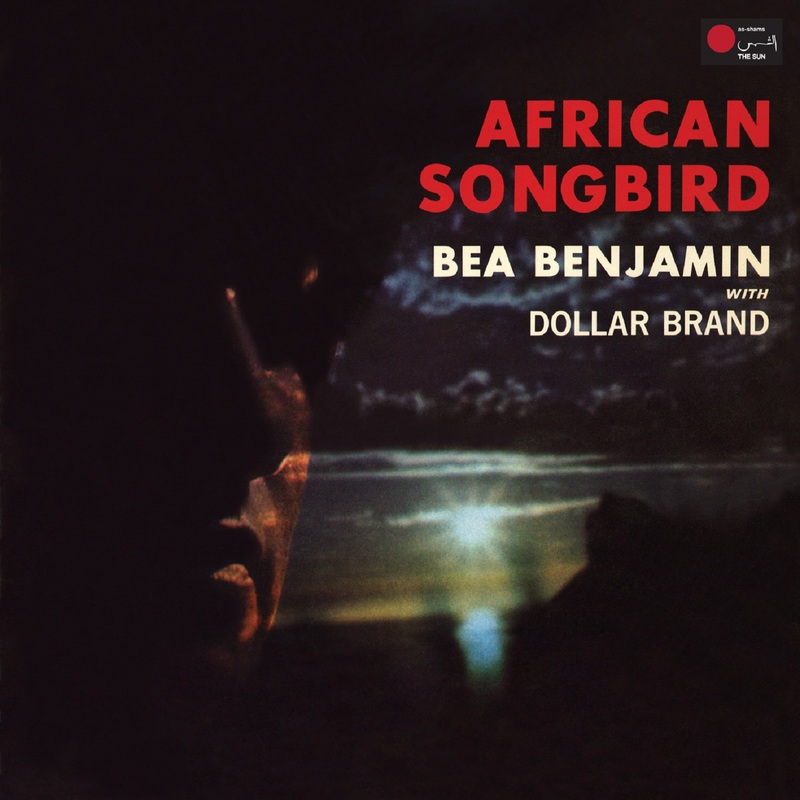 Available once more this is Sathima Bea Benjamin's 1976 masterpiece African Songbird. Its been repressed on 180g virgin vinyl in a single hard board cover and printed inner sleeve containing the new essay by Francis Gooding and portrait photograph by Ian Bruce Huntley. This follows numerous requests from customers who were unable to purchase copies of the first gatefold reissue we did in 2013. This is shipping now via our bandcamp site here and will be in global independent record stores soon. 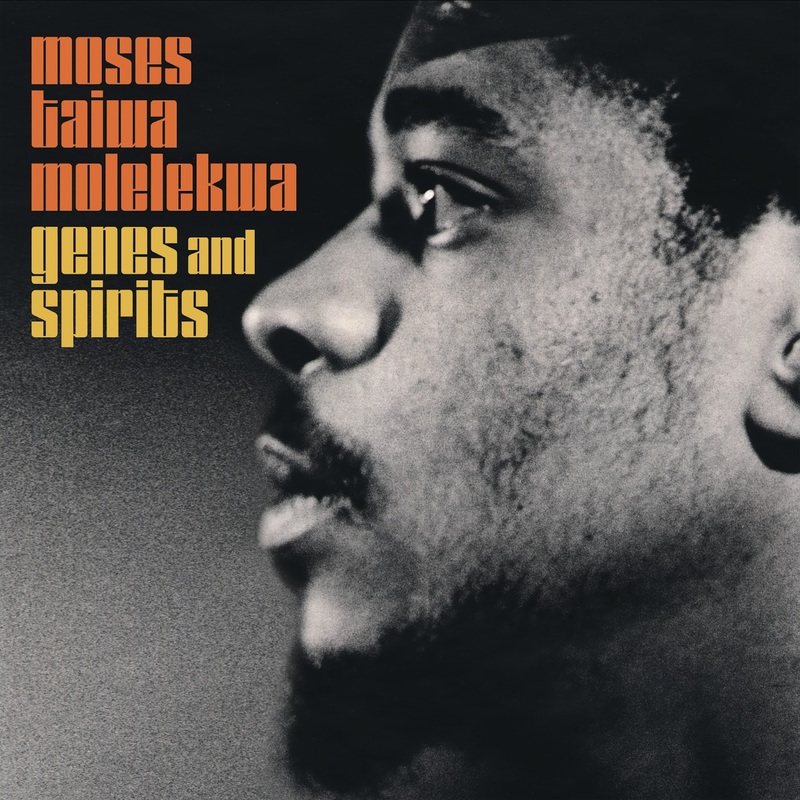 Matsuli Music continues its mission of restoring classic out-of-print South African afro-jazz with the release of this landmark album from Pops Mohamed’s Black Disco group. 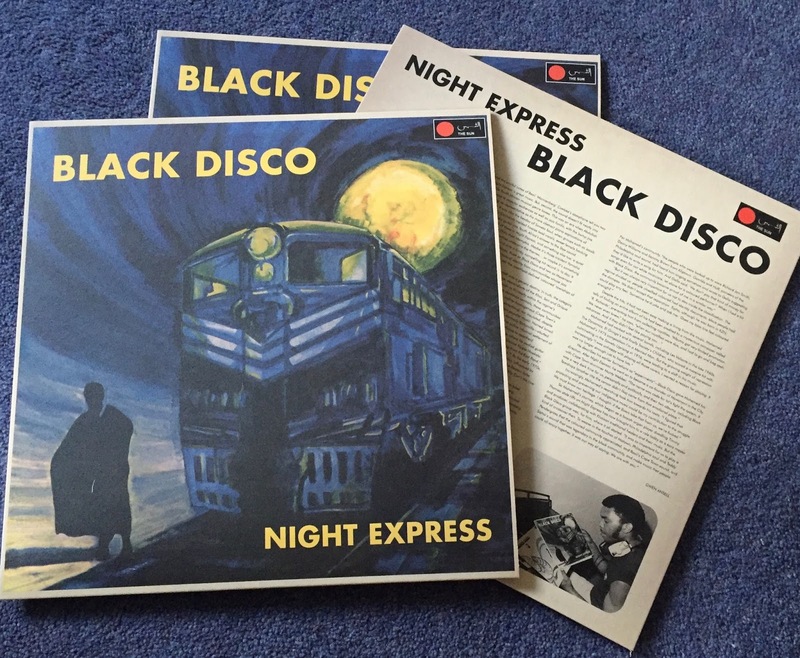 Originally entitled Black Discovery/Night Express, this was changed to avoid censorship. 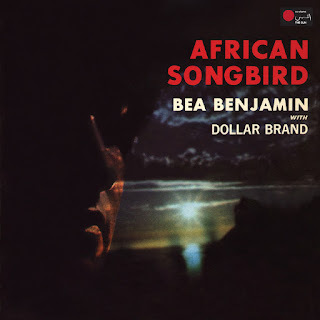 Part Philly-soul, part Cape Jazz and part bump-jive, the album not only achieved instant acclaim in South Africa’s townships, its appeal tore right through apartheid’s racially defined boundaries. Along with bassist Sipho Gumede, saxophonist Basil ‘Manenberg’ Coetzee, and drummer Peter Morake, Black Disco were exploring a new hybrid sound. This music offered hope in the midst of growing repression. “It was our way of saying we are with you”, recalls band leader Mohamed. 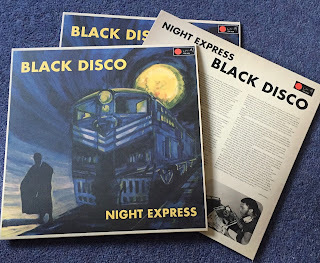 Night Express – part of a series of ‘70s releases, three as Black Disco and two as Movement in the City – lives on as a declaration of musical identity from communities whose jazz histories have hardly been documented yet – the apartheid defined ‘coloured’ townships of Johannesburg’s East Rand. So Mohamed’s journey, which began as a boyish organ player doodling Timmy Thomas-style riffs on Night Express has now brought him to a role today as a kora master and producer, collaborating with Khoisan traditional healers and their music. But the Black Disco group was, for him, where it all started. Originally issued on the independent As-Shams/The Sun label in 1976. 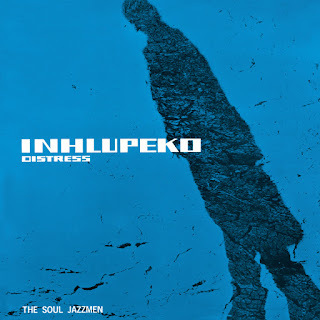 Tete Mbambisa's Inhlupeko now available! Available now at all good independent records stores and at the Matsuli Storefront here.